Herbal teas are some of the most popular beverages in the world. 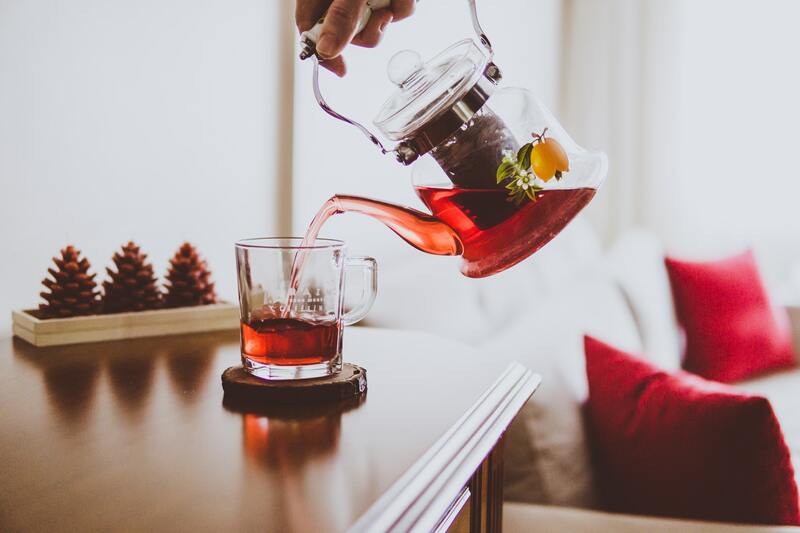 For people who don't enjoy the taste of true teas, herbal teas offer endless options when it comes to satisfying taste. Herbal teas offer a variety of flavors from floral and fruity to spicy and earthy. The choices are endless. You stand in the grocery store and the tea bags and boxes stretch on for miles. With so many options, it can be overwhelming trying to choose an herbal tea. That's why we've developed a list of the best herbal teas. Check out our rankings of the best herbal teas and discover your next favorite flavor. 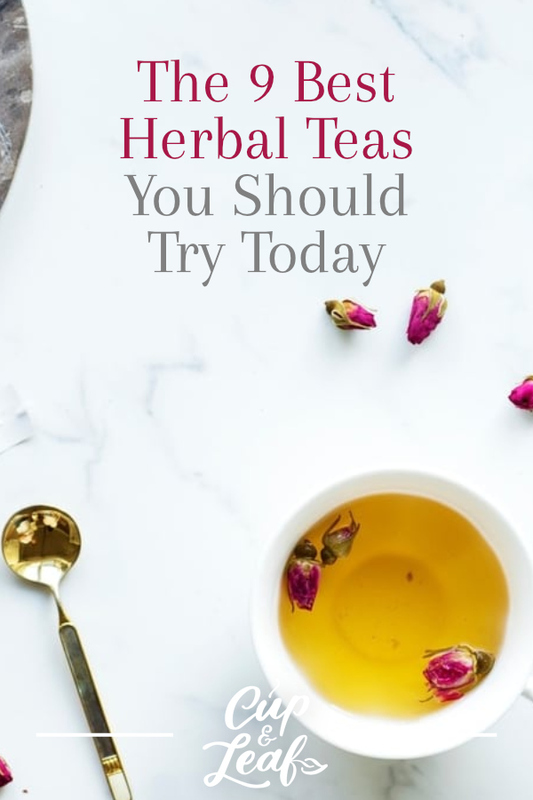 Want to pick up some herbal tea today? 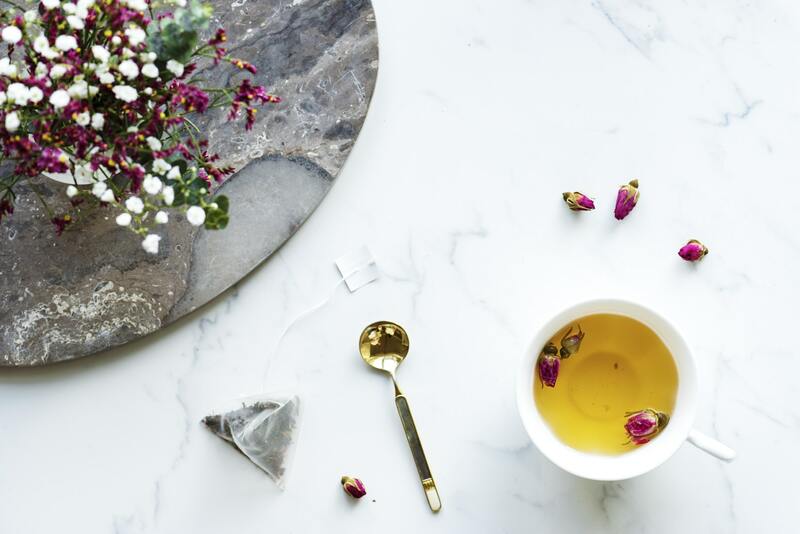 Browse our collection of the best herbal teas right here. Despite the fact that they carry the label 'tea', herbal teas are actually not true teas. True teas are beverages made using the leaves of the tea plant known by the botanical name Camellia sinensis. The true teas consist of green tea, black tea, oolong tea, pu-erh tea, and white tea. All other teas are made using the leaves, roots, and flowers of different plants. These teas are known as herbal teas or herbal tisanes. Some tea companies blend herbal teas with true teas to create what's known as flavored teas. Herbal teas are renowned for their health benefits ranging from improved digestion to accelerated weight loss. Herbal teas have been used as part of traditional medicine and herbal healing for centuries. They are particularly prominent in Asia and the Americas in this respect. Herbal teas are particularly attractive to tea drinkers thanks to the wide availability of flavors. There is a tea taste for even the pickiest connoisseurs. Dive into endless flavor with these herbal teas you have to try. 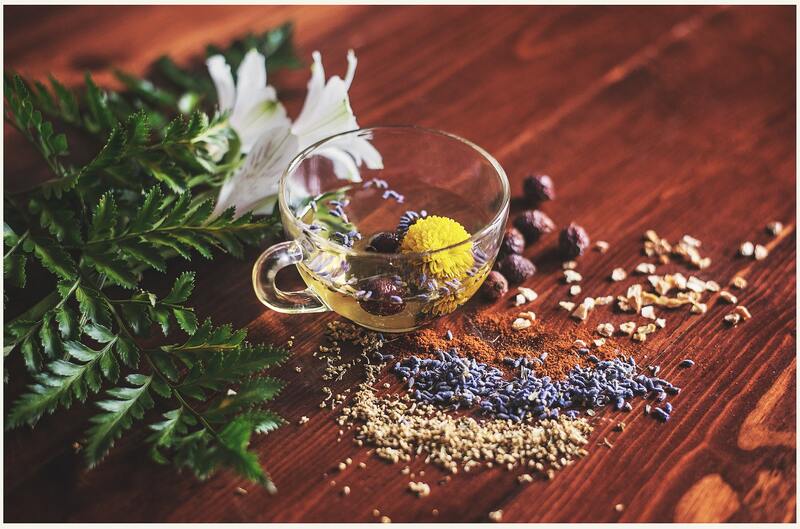 Get a better night's sleep with our Egyptian Chamomile Tea. 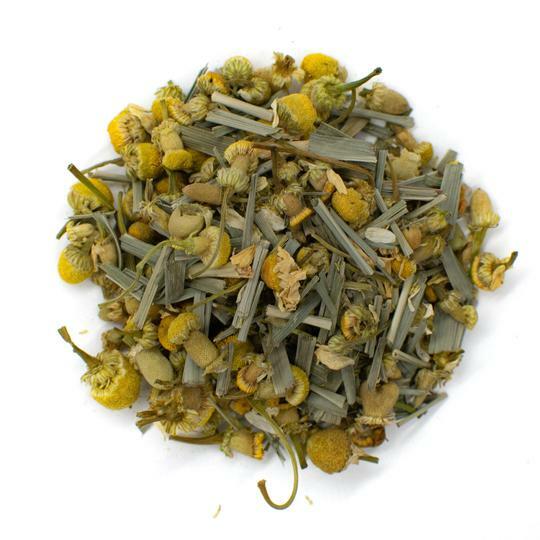 Chamomile tea is a classic favorite among herbal tea drinkers. This tea is revered for its calming properties and it is often classified as a bedtime tea. 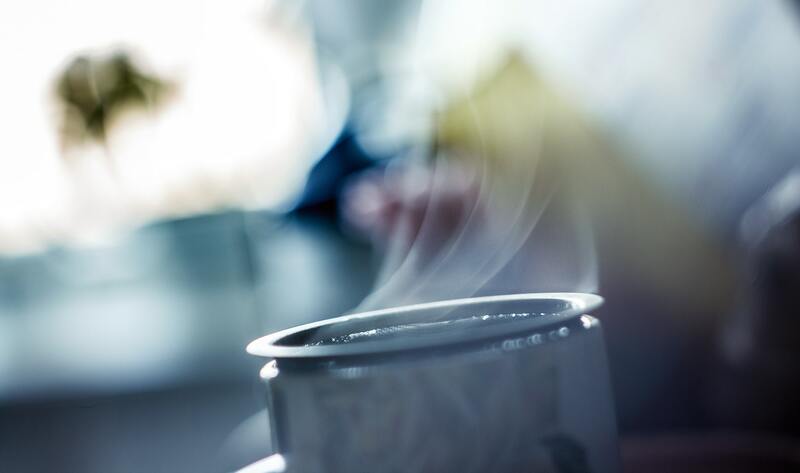 Sip a cup of this hot liquid before bed and you'll sleep soundly. 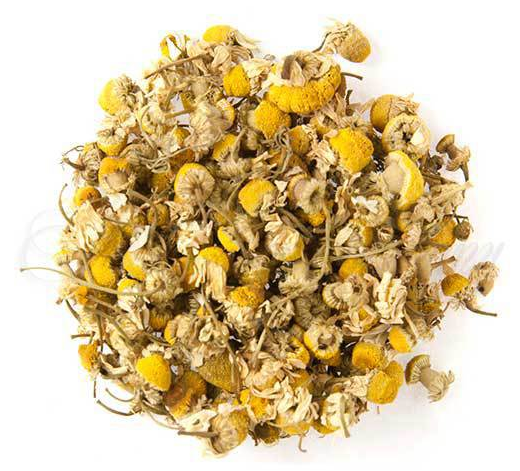 Chamomile tea is mildly floral and emits an herbal aroma. The taste of chamomile is often compared to crisp green apples. The tea is lightly yellow when brewed and can be sweetened with a dash of honey. Chamomile tea helps to soothe stress and induce relaxation, making it an excellent sleep aid after a long day. Studies have also shown that chamomile tea may help to lower high blood pressure and regulate blood sugar. Try our Thai Ginger Tea and relish the spicy goodness of this healthy beverage. Ginger is wildly popular in traditional medicine thanks to its anti-inflammatory properties. This tea is most commonly used to improve digestion and treat nausea caused by motion sickness or pregnancy. Ginger tea works to reduce inflammation and relax stomach muscles that can cause cramps and bloating. Ginger tea is made from the root of the ginger plant. The ginger root is harvested, sliced, and dried during the production process. The tea is all natural, vegan-friendly, and certified Kosher. This tea is available in tea bags and loose tea forms. You can also make fresh ginger tea at home using ginger root and hot water. Simply slice a few pieces of the ginger root and add them to boiling water. Steep for 3 to 5 minutes and enjoy. Ginger tea offers a warming, spicy flavor that piques the interest of taste buds. Adding a dash of honey can mellow the spiciness of ginger tea. The sweetness helps to balance the spicy notes. Another good addition to ginger tea is a slice of lemon. The citrusy acid adds a new flavor dimension, taking ginger tea to new heights. Peppermint tea is another favorite that has developed a cult following over the years. Mint tea is particularly popular in the Middle East and Africa—particularly in Morocco and Turkey. In these regions, mint tea is integral to social gatherings and cultural events. Peppermint tea has a delightful cooling effect from the moment the tea touches your lips. This tea is often described as similar to a refreshing mist. 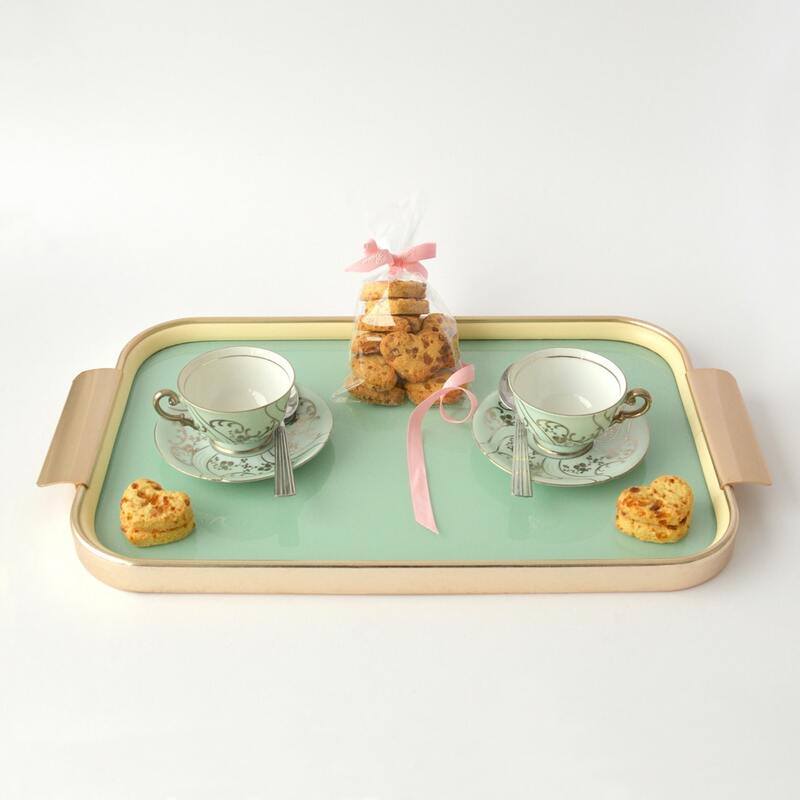 In Japan, mint tea is consumed in summer to help tea drinkers cool off. Depending on the type of mint, this tea may have hints of vanilla, chocolate, or fruit. Mint tea is also known as a natural remedy for digestive tract ailments. Like ginger tea, it helps to relieve indigestion, stomach aches, and nausea. The anti-inflammatory properties of mint leaves help to soothe muscles in the stomach and intestines to prevent acid reflux and cramping. Try our red Organic Rooibos Tea for sweet and nutty flavor. Rooibos tea is made from the leaves of the red bush plant known as rooibos. Pronounced ROY-boss, this tea is cultivated exclusively in the mountainous Cederberg region of South Africa. Rooibos is naturally caffeine-free, making it an ideal base tea instead of true teas when brewing flavored teas. There are two types of rooibos tea: green rooibos and red rooibos. Red rooibos is an oxidized tea and considered the traditional variety. 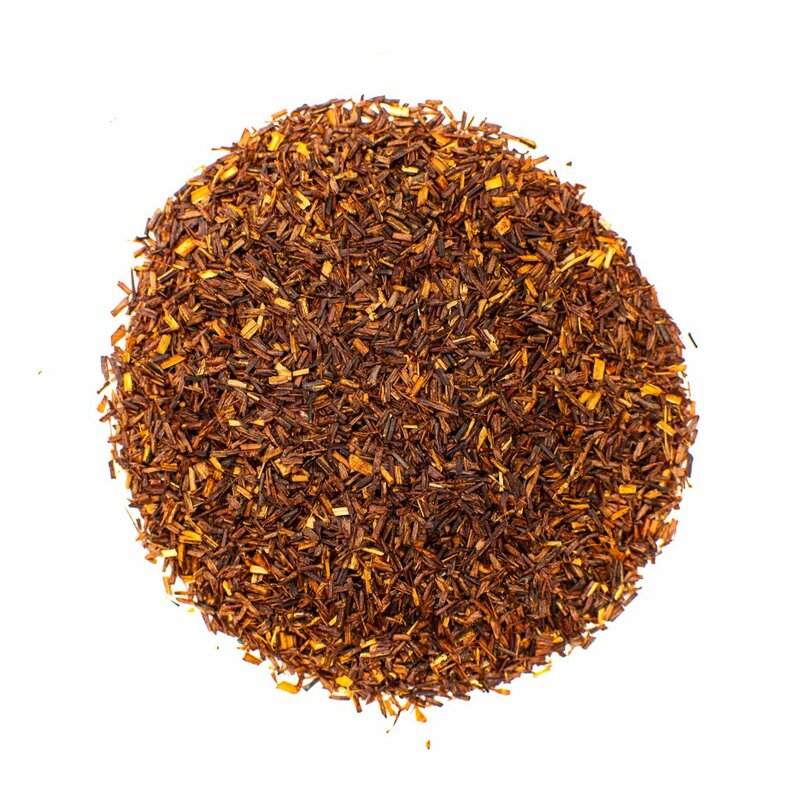 Red rooibos tea has floral notes and a slightly tart finish. Green rooibos tea is not oxidized and tends to have a malty flavor. It offers light, crisp finish with grassy notes. Rooibos tea is beloved for its smooth flavor profile. This red bush tea offers a smooth body with a natural sweet and nutty taste. It is a stunning maroon red color when infused in hot water. The African plant used to make rooibos tea also contains fewer tannins than classic true teas. Tannins are often responsible for the bitter flavors of some tea types. Since rooibos tea has fewer tannins, it is less likely to taste bitter when brewed. Lemon balm tea is made from the lemon balm herb plant and is commonly called Melissa. The tea derives its name from the Greek word for honeybee. Lemon balm tea can be made using fresh or dried herbs. Lemon balm tea offers a citrusy flavor with a fresh finish. The fragrance of lemon balm tea is stronger than lemongrass, but subtler than lemon verbena. The citrus aroma and flavor pairs well with a dash of honey or agave syrup. Lemon balm tea may help to increase skin elasticity and prevent heart disease. This tea also helps to uplift mood and improve memory recall (1). Lemon balm tea contains high concentrations of antioxidants that detoxify the body. These antioxidants work to eliminate free radicals that can cause premature aging and serious illness. Hibiscus tea is made by infusing the vibrantly colored flower petals of the hibiscus flower in hot water. 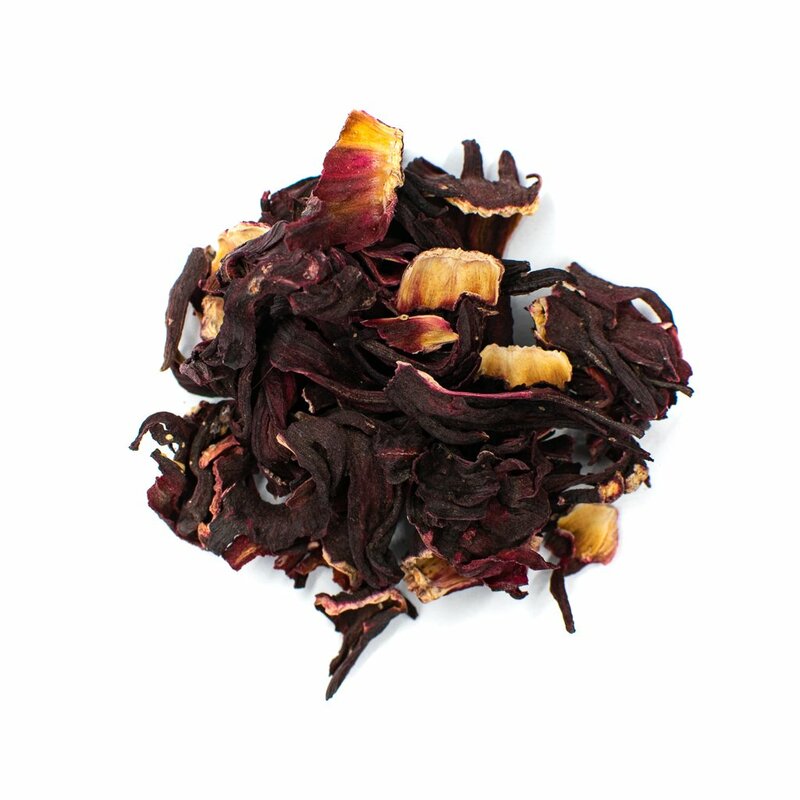 This tea is popularly called roselle or sorrel in certain parts of the world including the Caribbean and Australia. Hibiscus tea is also commonly consumed as an iced tea thanks to its tart flavor. Hibiscus tea offers a sharp flavor with a refreshing finish. This tea tastes similar to cranberries and is often consumed with a dash of honey or a spoonful of sugar. The tea is gorgeous pink or red in color when brewed. Hibiscus tea is popular in traditional medicine as a natural remedy that promotes overall well-being. This tea contains high concentrations of vitamin C that can help support the immune system and fend off the common cold. Hibiscus tea also contains organic acids, polyphenols, and flavonoids that help support overall health. Rosehip tea is one of the lesser known herbal infusions, but its popularity is increasing. 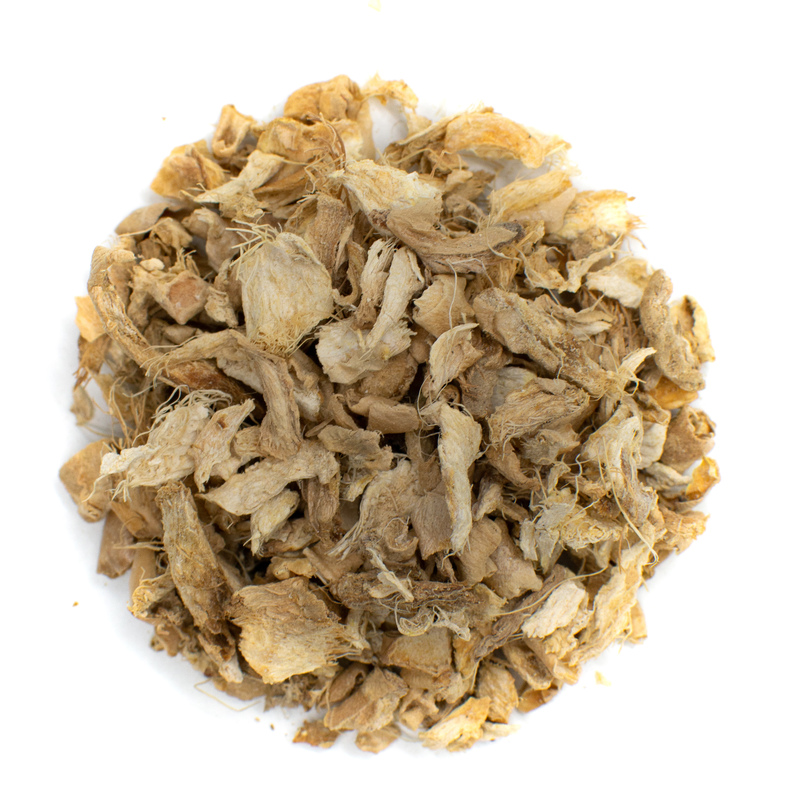 Rosehip tea is often overshadowed by the essential oil made from the same plant. This tea is made from the dried fruit of the rose plant. Rosehip tea is flowery and piquant. This tea tastes similar to cranberries and offer a tangy edge that is slightly sour. Honey and lemon can be added to balance out the tart flavor if desired. In Sweden, it's commonly consumed in winter and as a soothing soup. Rosehip tea contains high concentrations of vitamin C and other minerals. Some studies suggest that anti-inflammatory properties of rosehip tea may help to treat pain caused by arthritis (2). Rosehip may also help increase weight loss when part of a healthy diet and exercise regimen. Echinacea tea is made from the bright purple flowers of the echinacea plant. Some producers also make this tea using the roots and leaves of the echinacea plant. Echinacea tea offers a flavor profile that is bright, fresh, and sharp. This tea has subtle hints of pine and tastes similarly to meadowsweet. Echinacea tea is pale yellow-green in color when brewed. When it comes to immune health, echinacea tea is a powerhouse. Many people reach for this tea when they start to feel the effects of the cold or flu. Studies have shown that echinacea may help speed up recovery from common colds. The tea may also help your body fight off viruses to begin with. Get rid of cold symptoms fast with our Licorice Root Tea. Licorice is commonly used as a flavor additive in everything from cough drops to alcohol. The root of the licorice plant is mainly used to flavor tobacco and is also a popular tea. 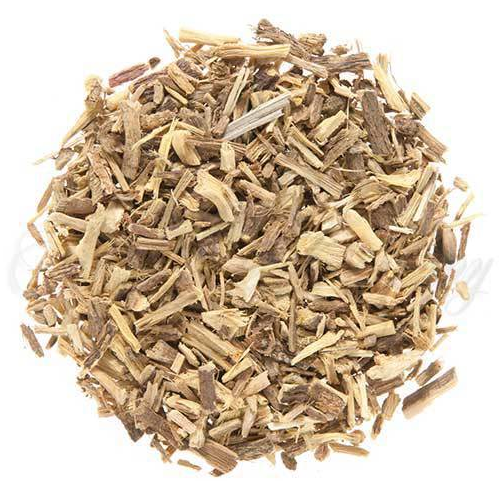 Licorice root tea has a pleasant, but powerful flavor. The word licorice comes from the Greek word meaning 'sweet root'. Licorice tea is sweet with tangy and tart undertones. The sweetness of this tea can be balanced out by adding other herbs and spices such as ginger. Licorice root tea is a useful cold and flu remedy. This tea helps to reduce phlegm and open airways to reduce respiratory problems. Licorice tea also boasts soothing properties that help to reduce pain caused by a sore throat. Licorice root tea has a few side effects you need to be aware of. This tea may interact with blood pressure medications. Consult your physician before drinking licorice tea if you are taking any medications. Licorice tea may also cause numbness and muscle pain if consumed in large amounts. Always drink this tea in moderation and only purchase high-quality blends. When it comes to drinking tea, herbal teas offer the widest range of flavors. 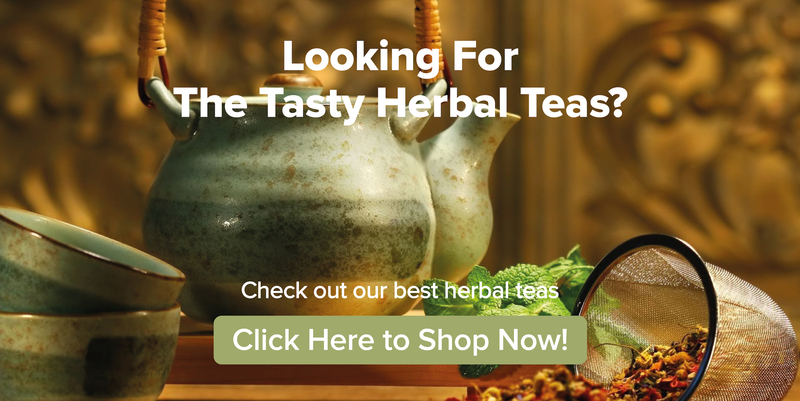 If you're just discovering tea or looking for a new favorite flavor, herbal tisanes have what you're looking for. Herbal teas offer stunning flavors and are made from spices and herbs as well as flowers and fruits. Check out some of these bestsellers and discover what the world of herbal teas has to offer.